The Shops at Sunset Place has signed its first new tenant since the mall sold earlier this year for more than $110 million. 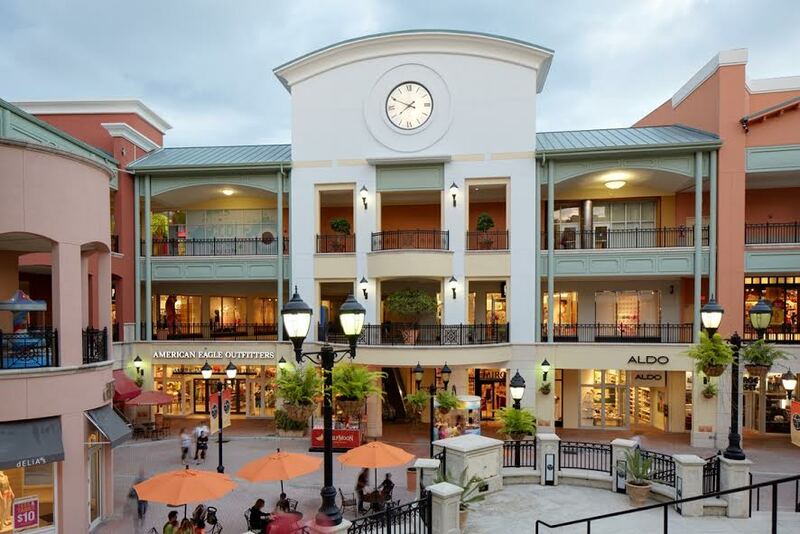 Frontgate, a high-end furniture store, will lease 23,000 square feet on the ground floor of the outdoor mall, according to a press release. Maryland-based Federal Realty Investment Trust, along with local partners Grass River Property and the Comras Company, purchased Sunset Place in October. Frontgate will open its fifth outlet store at the South Miami mall on Friday. Michael Comras, president and CEO of the Comras Company, who brokered the deal, said in the release that the lease will generate more foot traffic. New landscaping and lighting, as well repairs to the parking garage, have been added since Simon Property Group and its partners sold their interest in the 10-acre property. Comras previously told The Real Deal the original concept was to create “a pedestrian friendly streetscape environment” and bring in major national tenants. The mall, at the intersection of U.S. 1, Red Road and Sunset Drive, includes 408,000 square feet of retail space, 107,000 square feet of office space and a 1,700-space parking garage. It’s anchored by AMC Theatres, LA Fitness and Barnes & Noble.